Rule your corner of space with our Star Citizen Hack! Join us and get Instant Access to our software after purchasing. 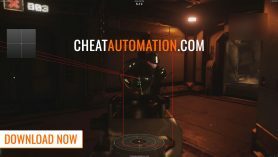 Get your Star Citizen Hack Now! 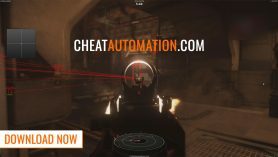 Augment your pilot with the most INSANE abilites possible, from our devastating silent aimbot to our full esp and shoot through walls feature. Enhance your pilot with the most deadly abilities possible. 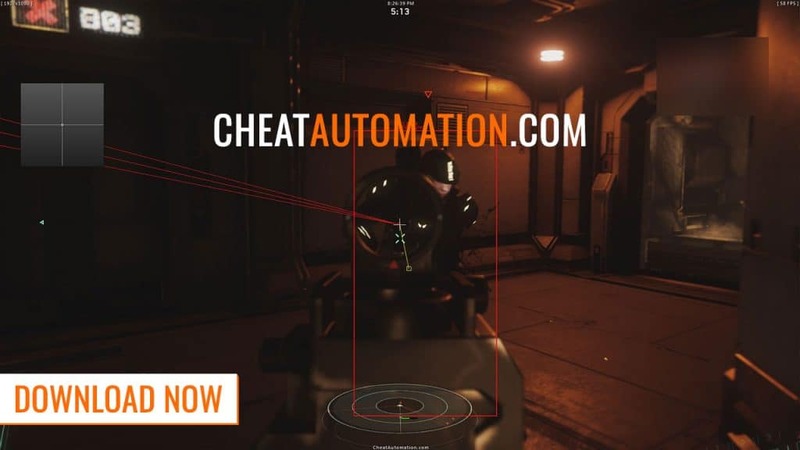 With Cheatautomation’s Star Citizen Hack, cut down anyone who stands in your way in Star Citizen or Star Marine, with our insane Silent Aimbot coupled with our powerful Shoot Through Walls feature. With Full ESP showing you the exact locations of other players, you’ll be top dog in any firefight as you top the scoreboards and eliminate your rivals one at a time. Insane abilities at your fingertips. 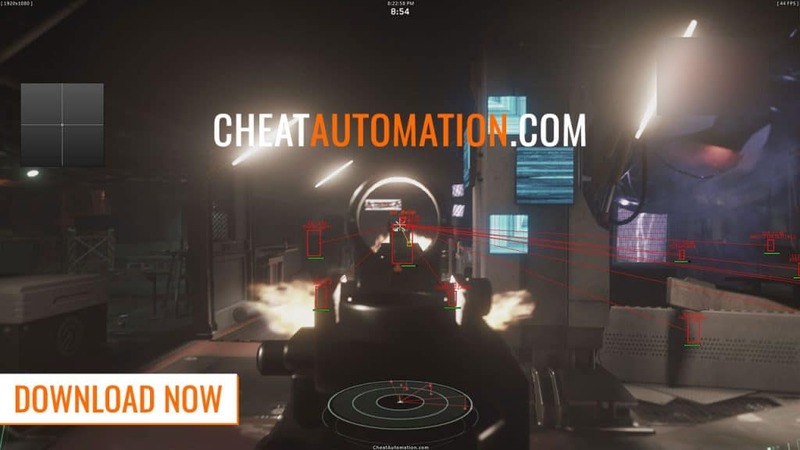 Whether you’re playing a round of Star Marine or in the open world of Star Citizen itself, take down anyone who stands in your way with our fully loaded Star Citizen Hack. 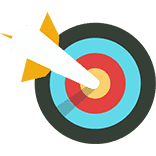 With dead-simple Silent Aim, just aim in the general direction of your opponents and watch as every bullet hits its mark. With our Shoot Through Walls feature, they’ll never even see the end coming. You’ll always be #1 on the scoreboards with our Star Marine Hack. 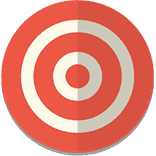 Along with our aimbot, full ESP lets you see the exact locations of opponents at all times, including ESP features like nametags, and health bars that let you know how many more bullets they’ll need. 2D radar lets you get a 360-degree view of other players around you at all times. 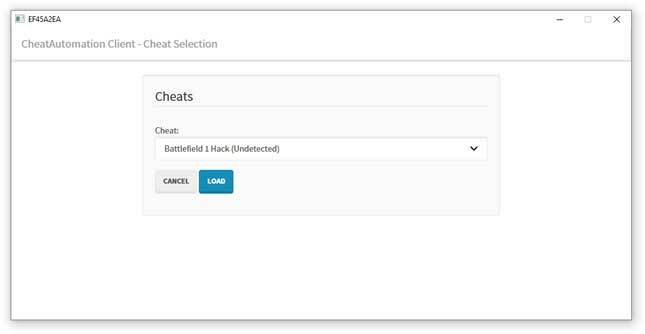 Using your Star Citizen hack is as simple as clicking to load it from our cheat launcher. 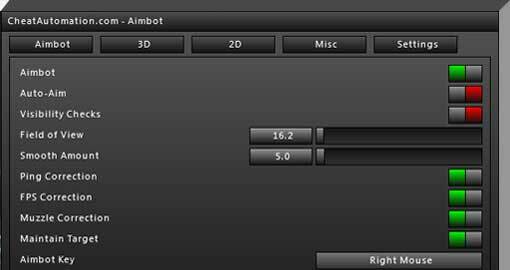 Once in-game, the easy-to-use mouse menu makes it simple to configure your features, or you can use the default settings for an immediate, insane advantage. 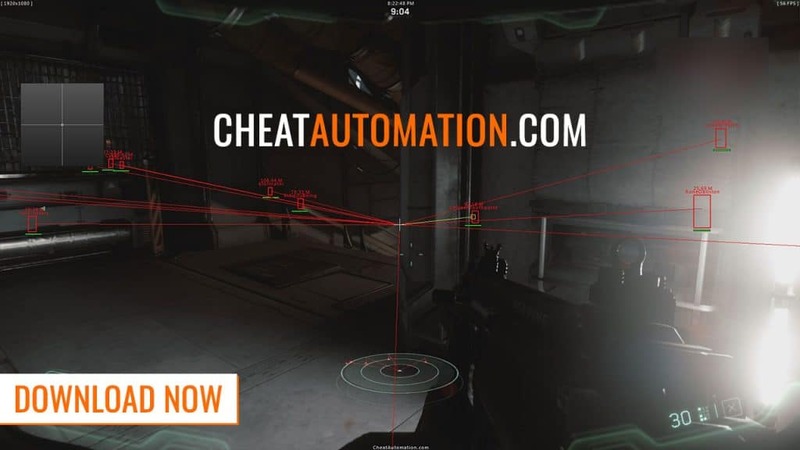 We support every private cheat we offer, and our Star Citizen hack is no exception. 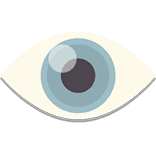 After major game updates, we’ll update our cheat to ensure compatibility. We develop our cheats over time, making improvements, bug fixes, and new feature additions. Ready to rule space with our insane hack? Create Your Account Now! Download our Star Citizen Hack! Download our INSANE hack for Star Citizen and Star Marine Now! Robert, I want to congratulate you and your team for creating an outstanding product(s). Your team’s dedication to providing a HACK that is easy to use and safe is simply outstanding. I'm very satisfied with all that CA has to offer Hacks 10/10 Support and Service 10/10 Friendly Forum 10/10 . In Star Citizen, Roberts Space Industries has a vision for an incredible open universe game where you can fly anywhere, from space stations down to planets, complete missions, steal, trade, kill, explore, and much more, all in a huge universe. With our private Star Citizen hack, you’ll be able to again abilities you could never acquire otherwise, which can let you do things you never could before. Our Star Citizen Hack includes support for Space Marine, a competitive multiplayer arena where you fight in Deathmatch-like game modes on a space station or similar enclosed map to win. With our Space Marine hack, you can lock onto other players with your gun and take them out faster than you ever could normally. 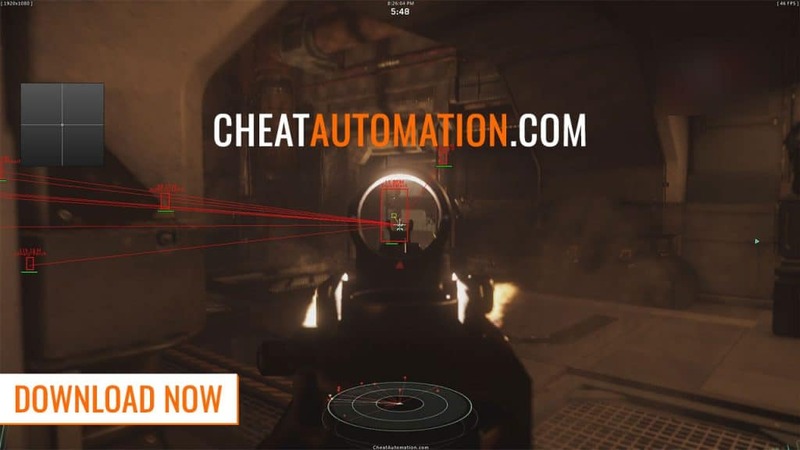 But even better than that, our cheat includes Silent Aim, which invisibly aims at your opponents so that when you fire, your bullets will hit regardless of where you are looking or pointing. 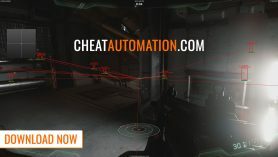 With this incredibly powerful cheat feature, you can take down entire groups of enemy players before they know what’s coming. Another incredible feature that will give you a massive advantage is the ‘Shoot Through Walls‘ feature. 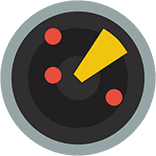 With this enabled, any enemy you fire at, even behind solid objects will be hit by your bullets, letting you take cover and take down an opponent while they can’t shoot back. With this feature you can easily top the scoreboard in any match, you play with a Star Marine hack. Star Citizen also has plenty of ship combat coming with future updates. While our cheat is currently focused on infantry combat, we’ll be making future feature additions to fully support ships, so you’ll be able to take down enemy vessels and pirates with ease. Keep checking back for more Star Citizen hack features!